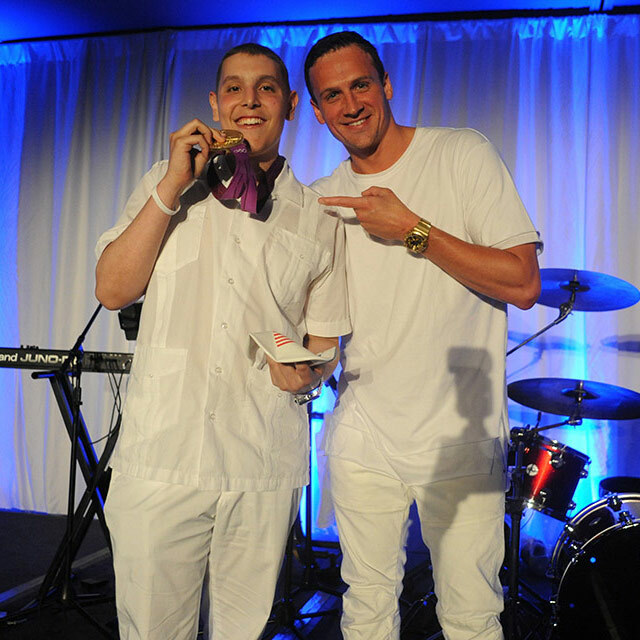 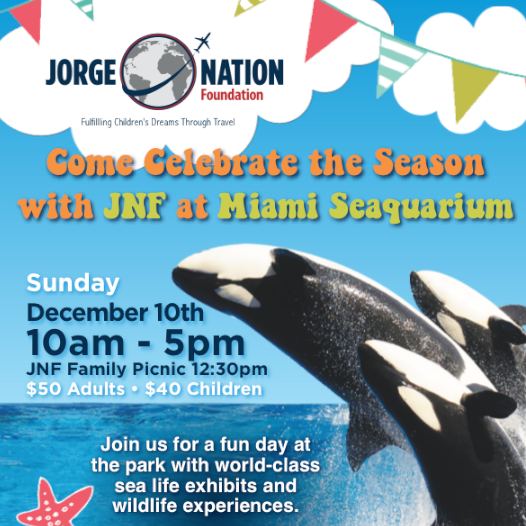 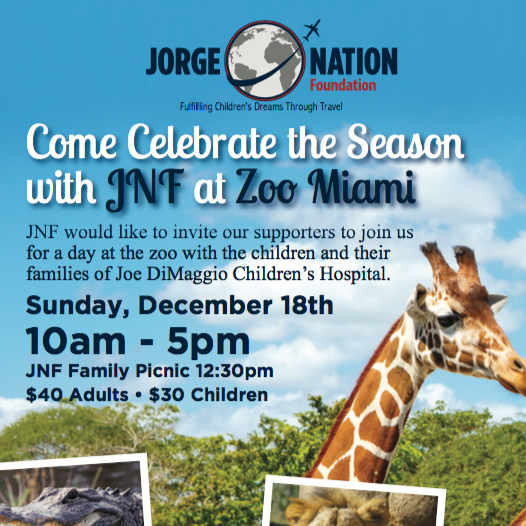 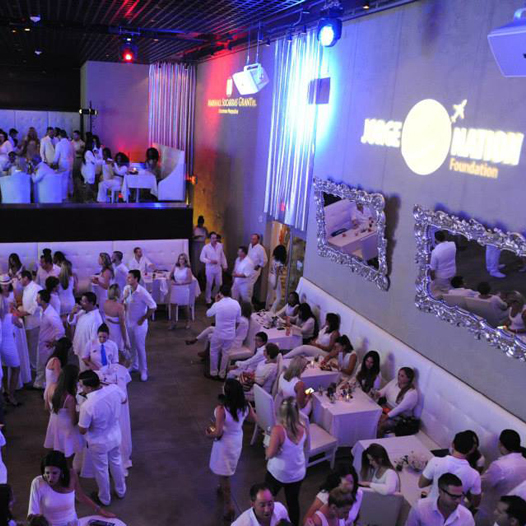 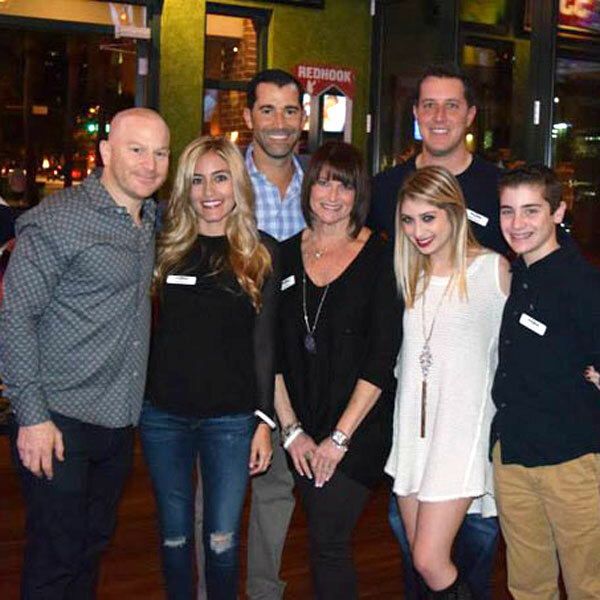 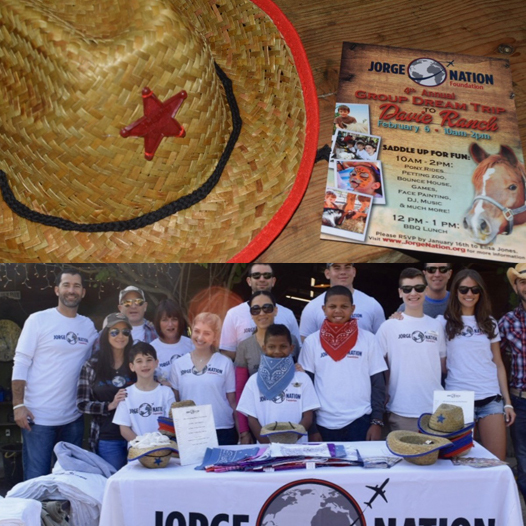 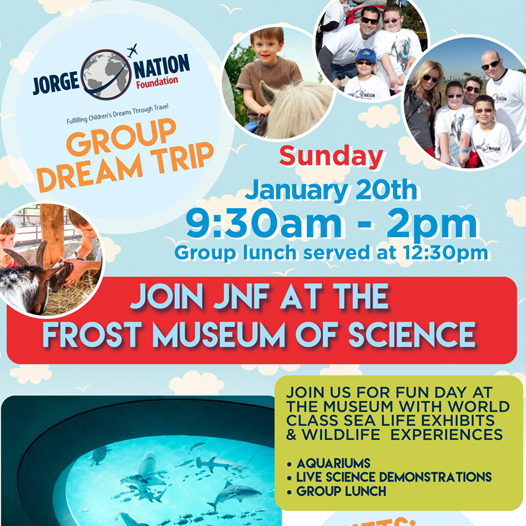 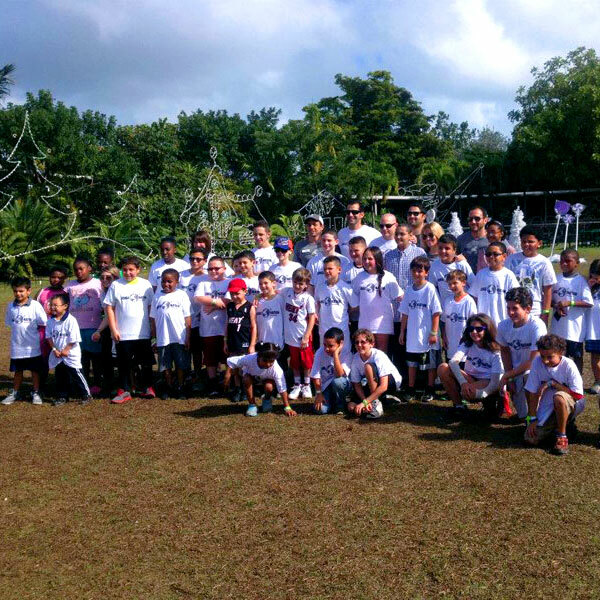 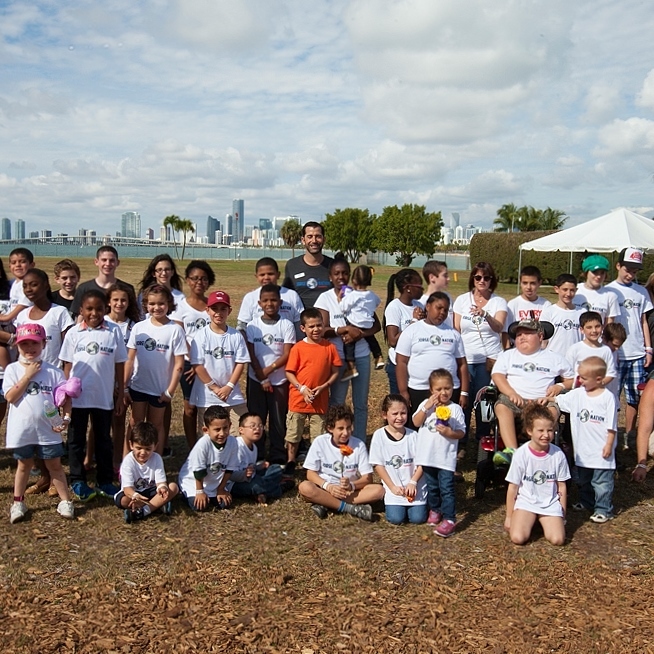 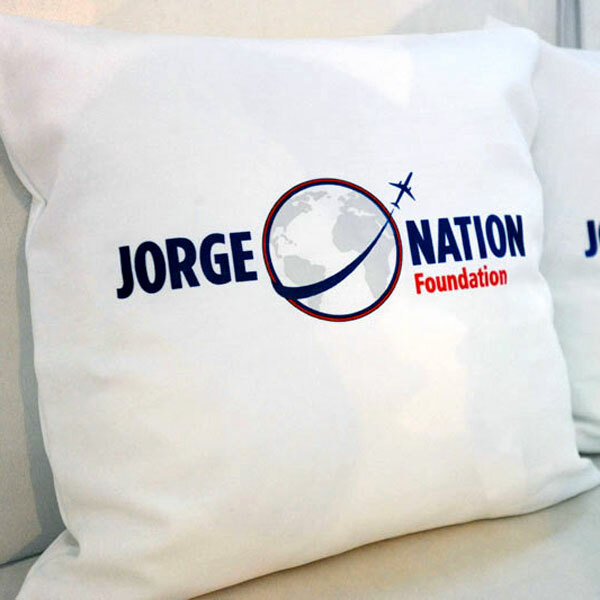 The Jorge Nation Foundation holds a number of events throughout the year, including its glamorous White Party fundraiser, Thanksgiving “Thanks for Giving Event,” and its annual Group Dream Trip benefiting the children and families of Joe DiMaggio Children’s Hospital. 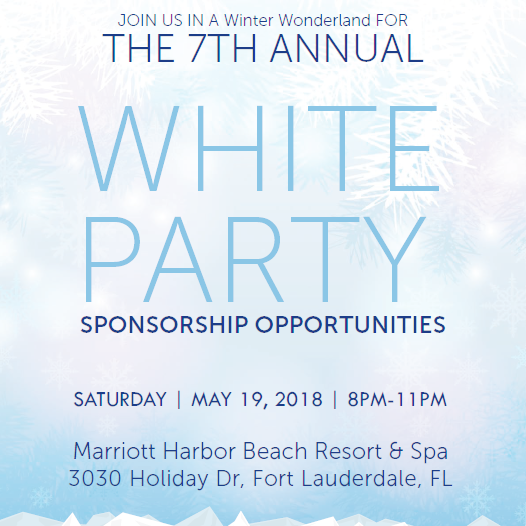 The next White Party fundraiser will be held at the Westin Fort Lauderdale Beach Resort on Saturday, May 18, 2019. 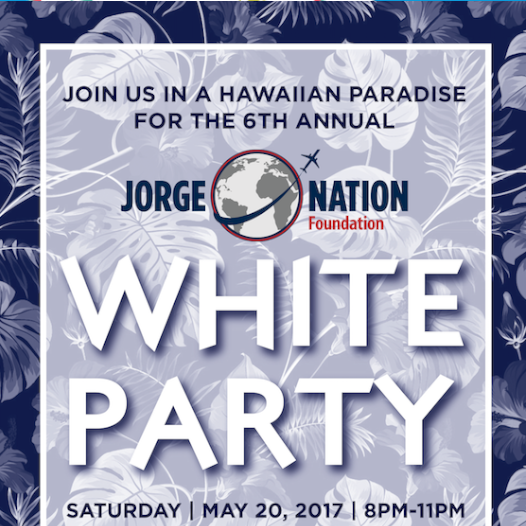 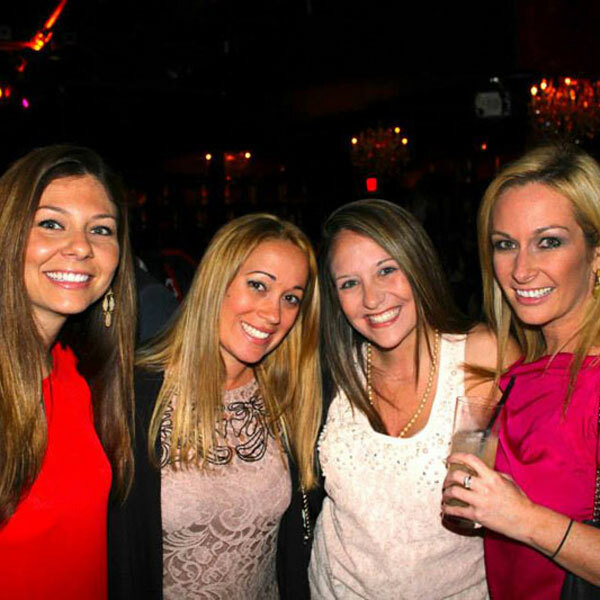 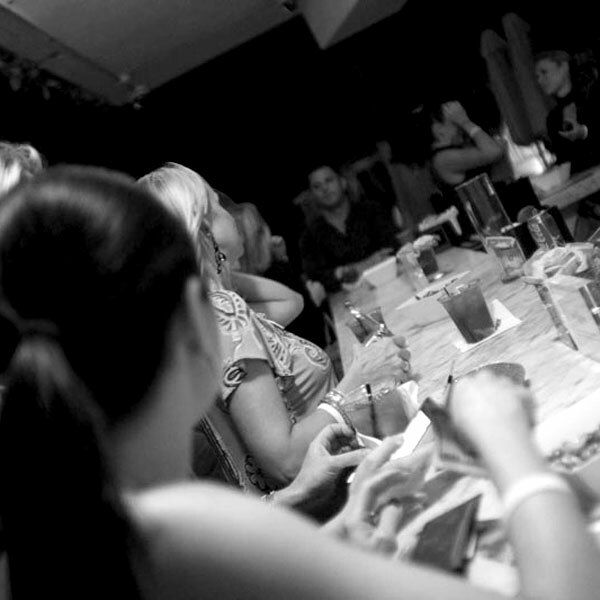 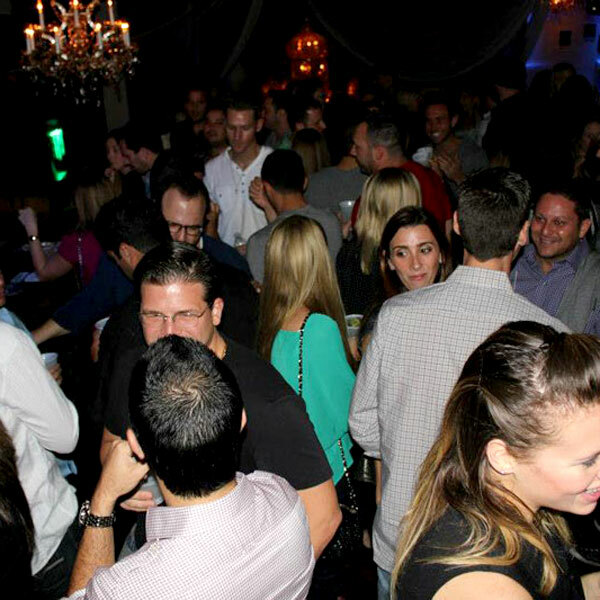 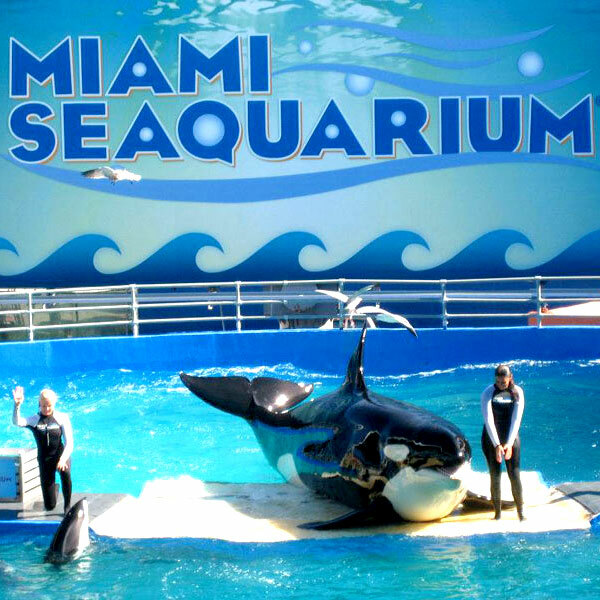 The event will once again be hosted by the event founders, and the anticipated 500+ guests will be treated to unlimited top shelf cocktails, hors d’oeuvres, silent auction, live music and performers, a showcase of the past JNF Dream Trips, celebrity appearances and much more!